The battle for the planet’s survival will see the Odysseus first into the breach. But more perils loom for Commodore Eric Weston and his comrades. 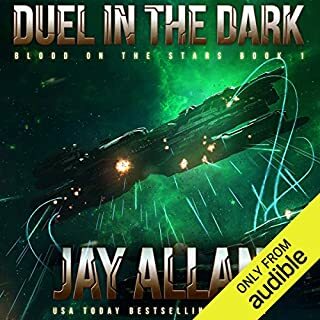 They’re at odds with the political conflicts dividing Earth’s government and challenged by the mysterious presence haunting their vessel—its intentions unclear, and the extent of its powers unknown. 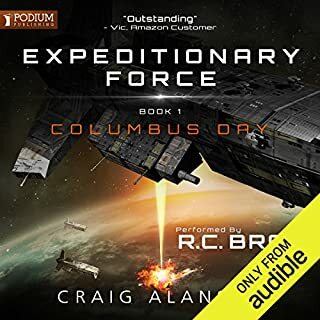 As the Empire brings the battle home, the crew of the Odysseus will need to determine whether this entity will support them in their fight for survival, or prove to be another dangerous foe. There’s no turning back…and the only way forward may be a pathway to doom. Enjoyed the first book. Reader was an issue on the others. Delving into fantasy is z distraction to me. 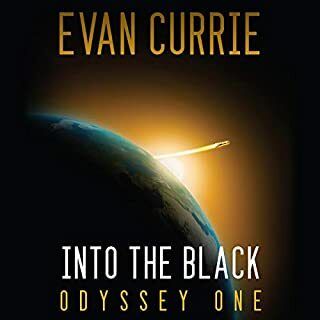 I was really enjoying Evan Currie’s Odyssey series - that is, until his “science fiction” morphed into “fantasy,” starting with “Odysseus Awakening” and becoming even more glaringly fantastic in “Odysseus Ascendant”. I’m not quite half way through the book and I’m thinking, “Give me a BREAK!” I’ve been HOPING that the new fantasy characters would turn out to be a mortal alien species, but naming one “Gaia” and implying that she and the others similar to her were possibly immortal, well, that has really put me off. you will see people complaining that it is a fantasy now and that they came for sci fi, but everything in the book has a possible future. just because they dont think Gestalts can be a thing they say it is fantasy. it is amazing and truly enjoyable. 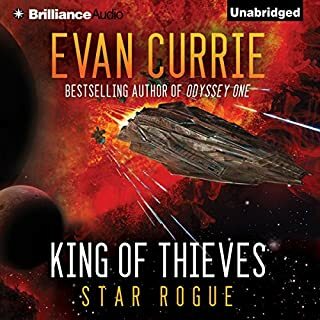 Overall this entry in the Odyssey series was pretty good. It was a clear step up from the disaster that was the last book. There were multiple battles (although small) that kept the story going instead of 1 long drawn out battle. The story also answered some questions that were brought up in previous books. Some downside to the book is that the author seems to ignore pieces of the story that were developed in previous books as well as not give enough information about certain aspects, is as if he has to hit a minimum number of pages and just gives up when he does. This book also just took a large time jump to skip past some smaller battles but didn't even talk about what occurred in those battles. Some numbers would be nice, how many are in the enemy force after the previous 7-8 battles, you've been thinning out their forces but don't let the reader know to what effect. As I said, this was much improved over the last couple of entries in the series, so hopefully that is a good sign as to whats next. with the best yet to come. Very satisfying, she said with a wicked grin, Long live Odysseus! from the first book to the seventh book this series does not disappoint. 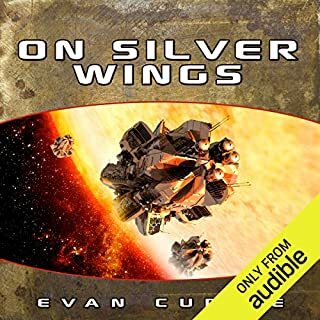 This is got to be one of the best space story fighting military style combat with alien ships and new worlds book I've ever read or listen to. highly recommended. 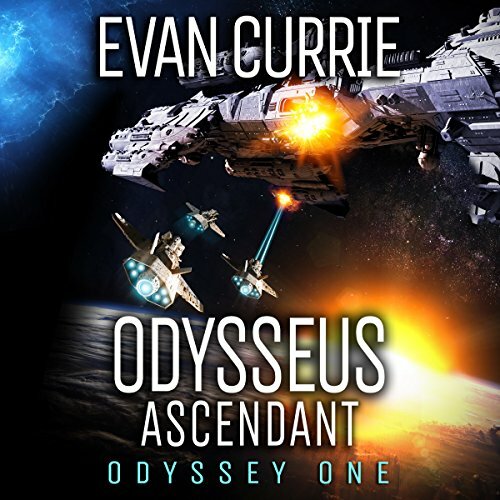 Odysseus Ascendant is the 7th installment in Evan Currie's Odyssey One series. Earth and the Priminae have been gearing up for a battle royal with the Imperium, although to date the skirmishes have been limited. At the same time, Weston is dealing with the strange entity comparable to Central and Gaia, but associated specifically with his ship which takes him offline. On the Imperium side, a large sector fleet (>400 ships) decides to employ a Sherman march to the sea strategy and eventually learns the location of the Earth home system. It's another round of overwhelming odds. The strange entities play a more prominent role with Odysseus behaving as a child which Weston eventually appears to adopt and father. More entities are evident, but their nature is still obscure, although Gaia has attached herself to Admiral Grayson. While there's little new technology, the Earth's FTL communications, quicker transition drives, and variety of modified weapons are all brought into play, particularly with a new super weapon. Although the threat in this installment was handled, a more definitive solution will be needed to end the Imperium threat for Earth and the Priminae. 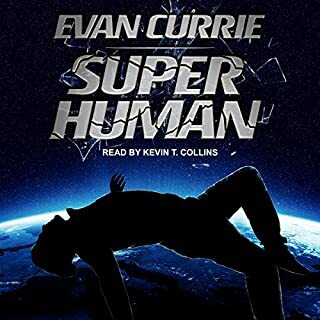 The narration is well done with reasonable character distinction along with a good pacing. I did not care for the last book, and felt it was a waste of my time. But this book is back to the old standard, and really great. There are a few questions in my mind as to the battles, mainly why the enemy flag ship was never the target, which would have ended the battles faster. However, I still enjoyed this book, and hope the next one continues with the same thoughtful development and excitement. A little unsure of where the author wants to go, but stays closer to the first novel character wise, so it was very enjoyable. I enjoyed Benjamin Darcie better. Good but not great stories. Some annoying mistakes. Saying HUD h u d. Strange because you got CAG right.